“What Will It Take to Stay Healthy in Space? : Practical Artificial Gravity” (with Fraser Cain). Cain takes up the O’Neill Cylinder, but also looks at the idea of smaller centrifuges for astronauts to spend time in. Differential gravity, where you feel more gravity in your feet than head, causes nausea. Astronaut Scott Kelly could not walk or function very well for several hours after he got off the space station when it landed. Exercise alone would not do the trick. What happens when you stand still inside an O’Neill Cyclinder habitat and drop an object? What happens if you try to play baseball? The film says you need at least 20% Earth’s gravity on a moon to function well. 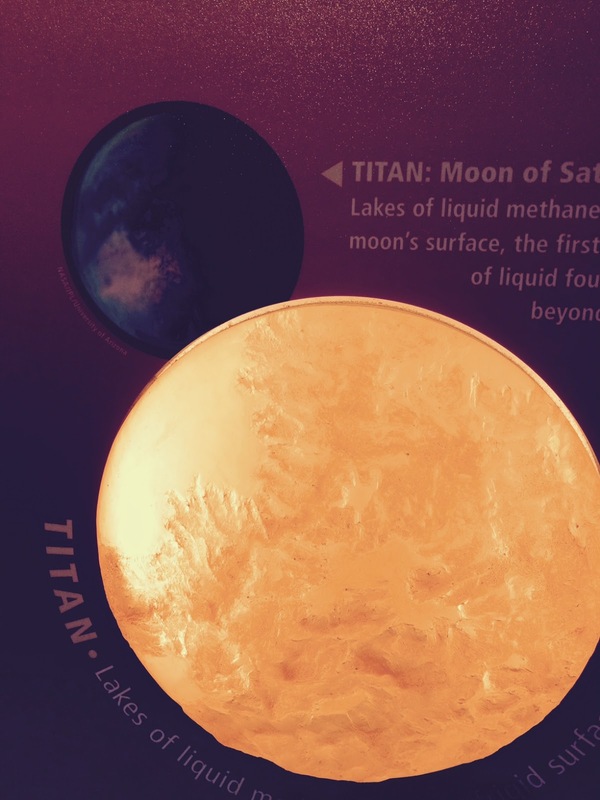 Titan’s gravity is only 14% of Earth’s, because it is not very dense. For Mars it is 38%.